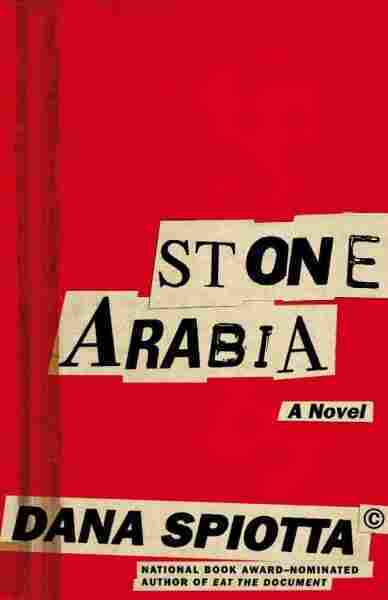 In 'Stone Arabia,' Writing Life As You Wish You'd Lived It Dana Spiotta's third novel, Stone Arabia, is about an aging musician who never achieved the type of success he'd have liked. Rather than giving up, he chronicles an imaginary version of his life — as a successful rock star recording his career in a series of journals. The career of guitarist Nik Worth never really took off. For four decades, he played in a few bands, almost got a few record deals and bartended part-time to pay the bills. His biggest fan and No. 1 groupie was his sister Denise, who grew up worshiping him and who always made sure he had an audience — and enough to eat. But in Nik's head, the legend of Nik Worth is a completely different thing. In the early 1970s, he began religiously documenting his fake rock-star career in a series of volumes called The Chronicles, which contained album reviews, covers, liner notes, obituaries, interviews and newspaper stories — all meticulously written by Nik under various aliases. Nik and Denise are the subjects of Dana Spiotta's third novel, Stone Arabia, which examines what it means to be an artist and create art — even if there's no audience when the art is initially created. Spiotta says the book was inspired by her stepfather, Richard, who meticulously chronicled his own imaginary musical career for decades. "He did this very thing. He had a 30-year chronicle of his life as a fake rock star, and he did it mainly as a laugh, but he kept it up pretty well," she tells Fresh Air's Terry Gross. "And what I found is that it seems to help him not feel bitter or resentful about not having an official career. So I think the trick is to do this thing, and then not mind that you're doing it on your own, and to actually revel in that, if that's where you end up." In the novel, Spiotta never says whether the music Nik is working on is actually any good. She says this was a purposeful omission. "His Chronicles are impressive, but is his music good or not? There's so much subjectivity to these aesthetic questions, and certainly whether you make it in the world doesn't mean [anything]," she says. "Good people who are very good at producing music still don't make it, as we all know. So I think that if everyone was secretly an artist, that would be a great thing." Spiotta's other novels are Lightning Field and Eat the Document, which was a finalist for the 2006 National Book Award. 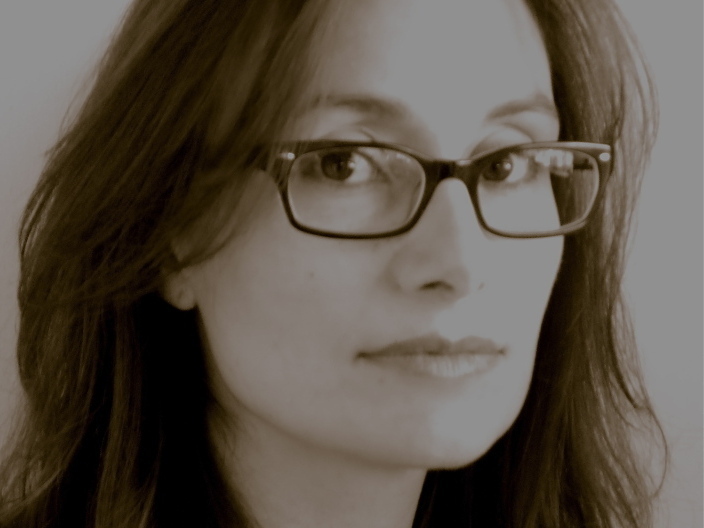 Dana Spiotta's novel Eat the Document was a finalist for the 2006 National Book Award. "What interests me about Nik is that he's able to find a way to be almost completely self-contained. He's providing his own audience — and it's even a critical audience. I think in this way, he's able to ignore the world as it ignores him." "This became one of the central concerns of the book, which is memory and identity and how these things interact. ... Her mother is losing her memory and her brother is creating a fake past, and it is putting her in a precarious position in terms of who she is. Your family corroborates your memory, and ... when someone you love is losing your memory, that affects you. You're not sure who you are, because one of the people who can corroborate your past is gone. ... We're constantly re-creating this narrative of our own past, which is not fixed — which is constantly changing. In a sense, all of these things become very slippery." "I did read a lot of old Cream magazines. And when I was growing up, I read a lot of New Musical Express and Melody Maker — so I was trying to get what Nik would have read because he has all of these rock 'n' roll tropes in his head that had to be from his time period. ... He makes up quotes from people, and so it was fun to try to make up a quote that would be Nik trying to be something else."